You are here: Home / Natural Fine Planetary Talismans / Amethyst has the power to cure Alcohol addiction besides helping in breaking negative life patterns. Amethyst has the power to cure Alcohol addiction besides helping in breaking negative life patterns. In our practice we have found this to be statistically true and accurate. Several clients of our have been able to break free from this disease that was destroying their health, personal lives, money and relationships. Amethyst can be worn in the middle finger or right hand or in the neck as pendant. As time passes the addict feels less inclined to abuse alcohol. 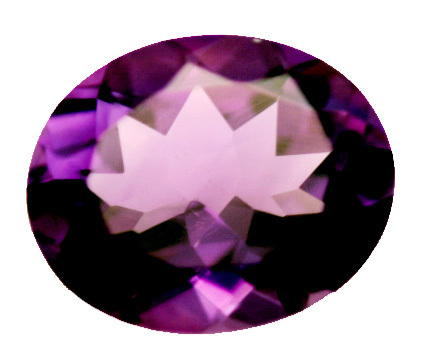 We have also had cases where some individuals just remove their amethyst ring before drinking. It’s not quite a smart thing to do. Use the power of knowledge of the mystics and get rid of this habit. Amethyst is also a very useful gemstone in chakra therapy. It aids the individual break free from negative life patters besides making the individual more calm and intuitive. Don’t Let the Genie in that bottle catch you. Use Amethyst and shoo him away! i seriously adore your writing style, very unique. don’t give up and keep creating considering it simply well worth to follow it.